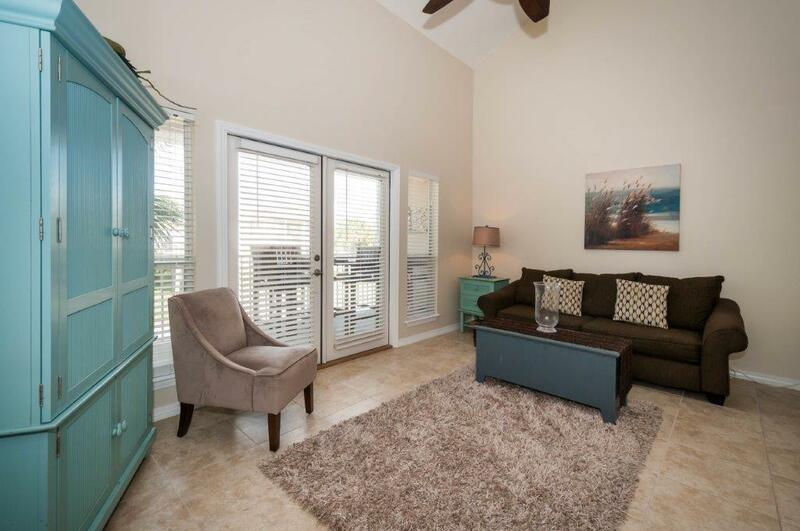 Terrific Rental Income - 2 bedroom 2 bath Condominium available at Caribbean Dunes, located across the street from the beach. 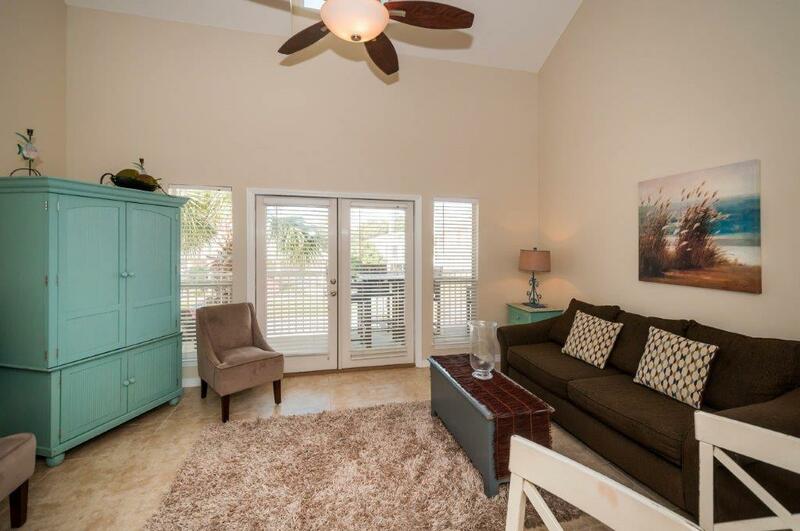 Located in one of Destin's best rental locations, this 1BR/2BA with an upstairs loft currently being used as bedroom 2, features 16'' tile throughout the downstairs and carpet in bedroom and loft area. 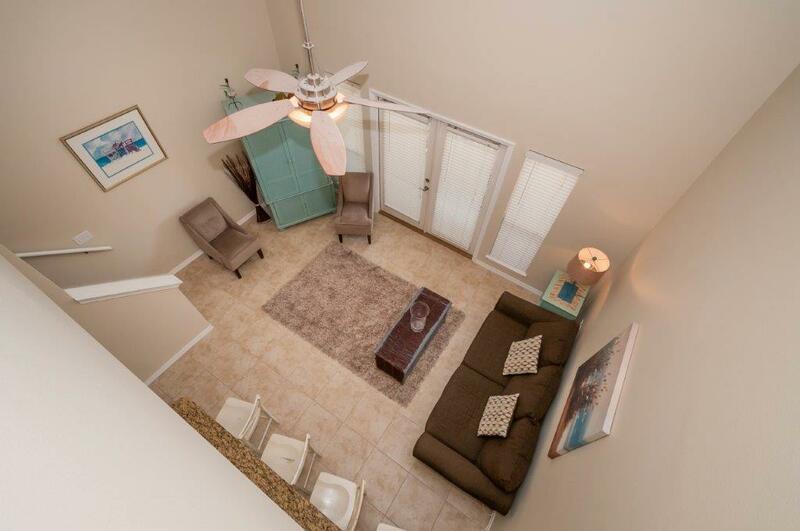 Kitchen has granite countertops, tumble stone backsplash, Frigidaire Stainless Steel appliances, breakfast bar & pantry. There is a stackable W & D in unit. Patio doors leading out to your private balcony. Complex has a pool and plenty of parking. Unit is being sold completely furnished & has been well kept. 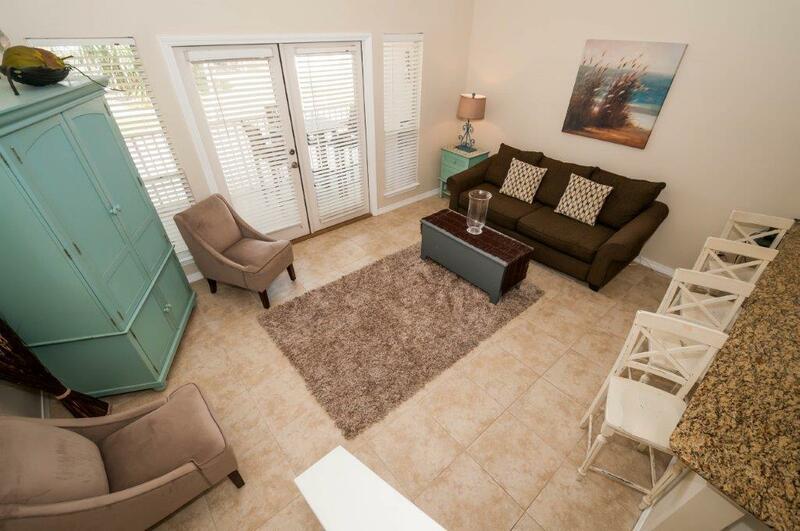 Caribbean Dunes is located close to Henderson Park and Commons Mall.